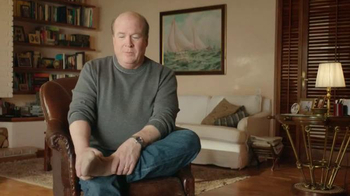 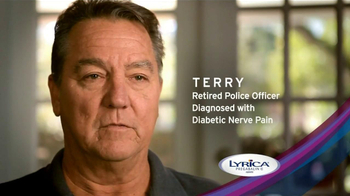 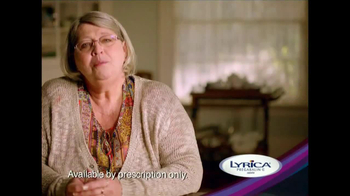 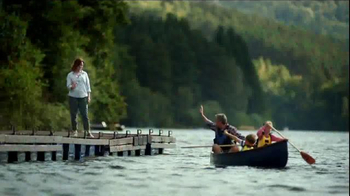 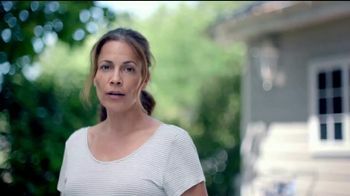 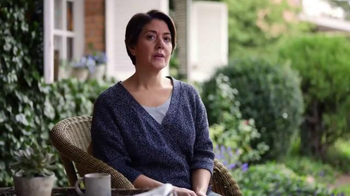 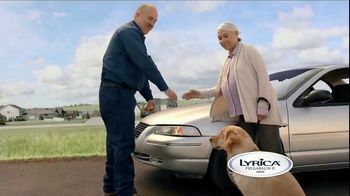 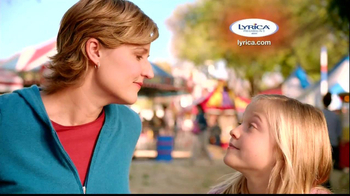 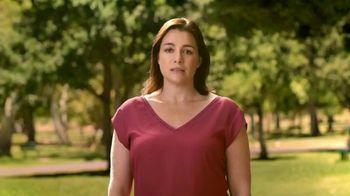 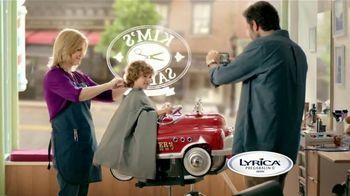 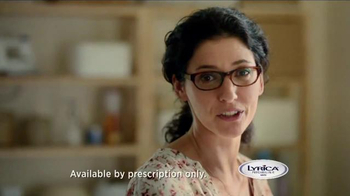 Sign up to track nationally aired TV ad campaigns for Lyrica. 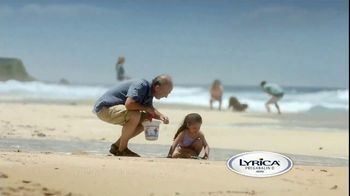 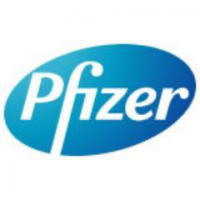 Competition for Lyrica includes Victoza, Novo Nordisk, Trulicity, Farxiga, Jardiance and the other brands in the Pharmaceutical & Medical: Rx: Diabetes & Blood Disorders industry. 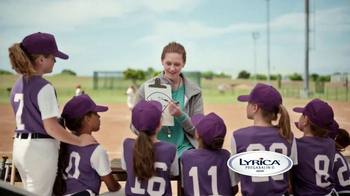 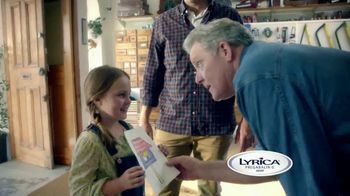 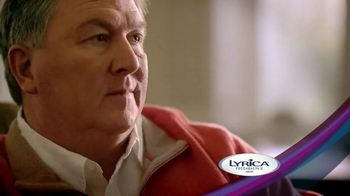 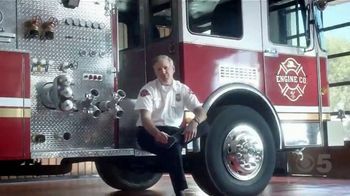 You can connect with Lyrica on Facebook, Twitter and YouTube or by phone at 1-800-5-LYRICA.